Are You a Lawyer and Struggling to Get Paid What You’re Truly Worth? 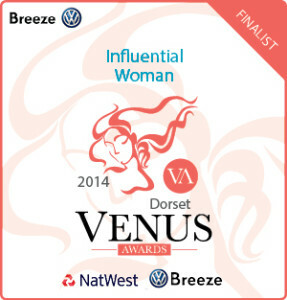 Book your free 15-minute telephone consultation here. 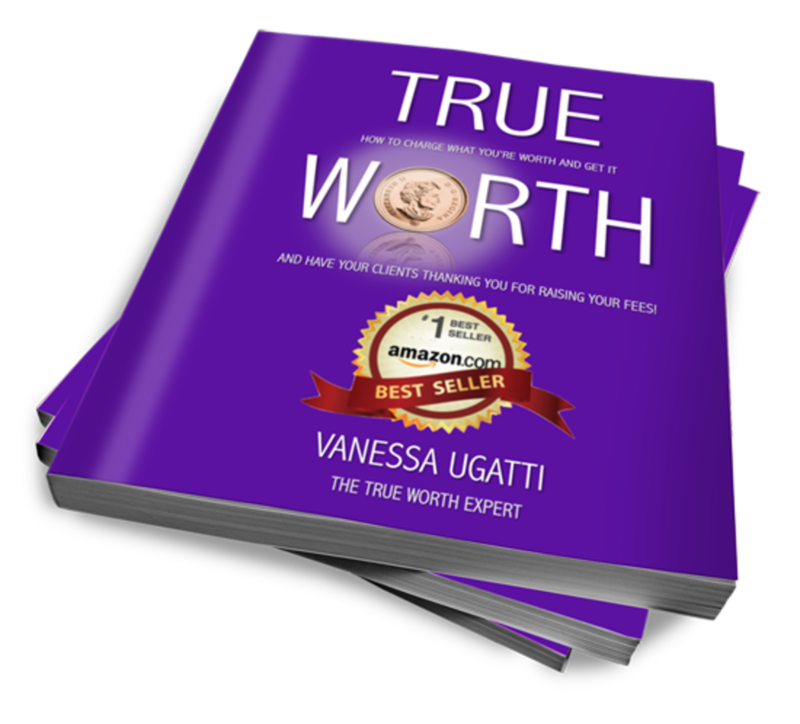 I'm Vanessa Ugatti, the True Worth Expert and I dramatically shift the thinking of lawyers enabling you to make more money, have more time and create more freedom without having to get more clients, do more work or compromise your value or your values. Perhaps you’re losing £10k, £20k, £30k a year or more. Tiredness, stress, lack of fun time, strained relationships, resentment and even overwhelm are common place consequences of not charging what you’re worth. Imagine the difference that extra revenue will make to the quality of your life. So, what would solving this problem be worth to you and what is it costing you by not solving it?